Achetez ce produit maintenant et gagnez 20 Points ! Buy this product now and earn 20 Points ! Comprar este producto ahora y gana 20 Points ! Koop dit product nu en verdien 20 Points ! Kaufen Sie dieses Produkt jetzt und verdienen Sie 20 Points ! Acquista questo prodotto e guadagna 20 Points ! 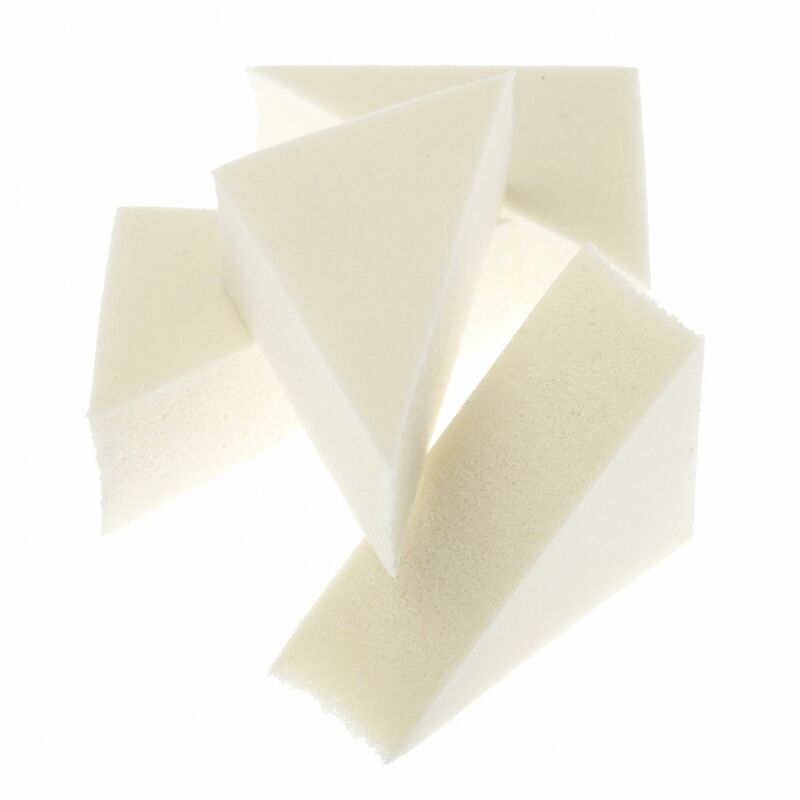 Ecobell triangular sponge is a smooth, closed cell foam sponge used for applying cream makeup. It provides a complete and even application. 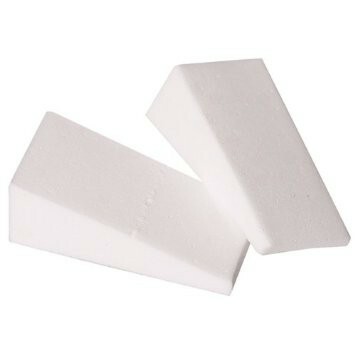 These wedges give numerous surfaces with which to apply and blend your cream based make-ups.